Celebration’s Renovation Campaign has officially begun. And we are off to a great start! Thanks to the generosity and foresight of a couple key folks, we have $11,500 of our $60,000 goal in hand. Wow. Once again, I am in awe of the faithful giving in this community. With over 20% of our total campaign already raised, I am confident that we can reach this goal together. Just over a year ago, Celebration moved into Bethesda’s Chapel as a ‘temporary tabernacle’. As we looked for a place of our own, we just so happened to find it a little closer to home than anticipated. God has certainly been at work in this venture. Now, we have the opportunity to deepen our mutual ministry with Bethesda, transform this space to reflect our community and grow together into the future. Now, it’s time to get to work. In the month of July, look for work to begin on the audio-visual system, kitchenette, exterior signs, offices, band set-up and sanctuary. Renovations will continue as funds become available. Take a look at this Renovation Campaign Handout, for an outline of all renovations and the anticipated expense. In order to transform this temporary tabernacle into our new Ministry Center, we need your help. 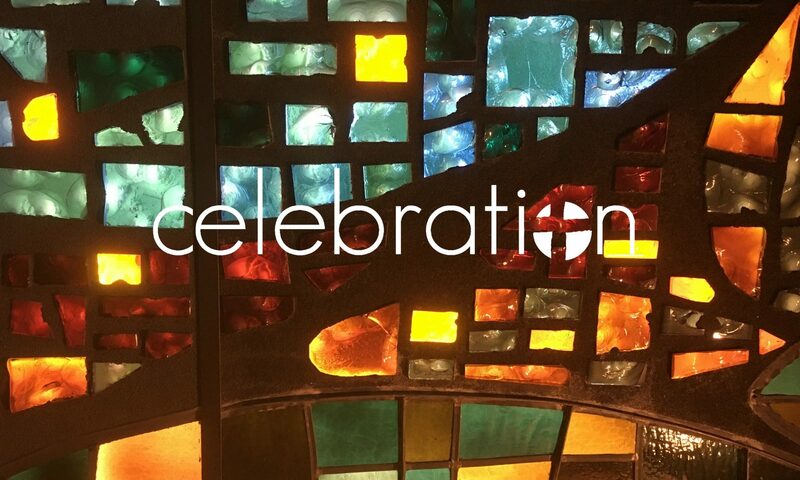 I invite you to consider how you will contribute to Celebration’s Renovation Campaign. Perhaps you’re able to give a generous financial gift. Perchance you are a seasoned carpenter, able to share your craft. Maybe you are a savvy fundraiser willing to host an event or an experienced grant-writer poised to communicate on our behalf. With our powers combined*, we can make this happen. In the weeks to come, you will have opportunities for conversation and consideration. Then on Sunday, July 24 we will gather campaign commitments. I welcome your questions and contributions. *Captain Planet has not officially approved of this sentiment, but I think he would.